What is big, heavy, bright, all mental and is the most expensive Lens that I have ever bought? Enter the Panasonic Leica DG Nocticron 42.5mm F1.2 A.S.P.H. Power O.I.S. Lumix G. I recently paid a visit to Kenmore Camera and made a big dent in my wallet. That is a lot of words describing an amazing lens. 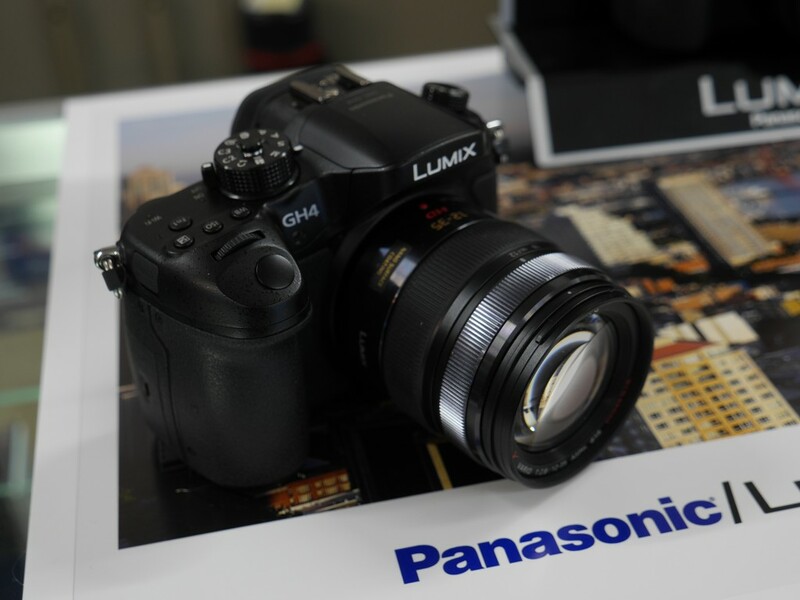 This is the most robust, built like a tank lens that Panasonic has ever created. It looks and feels – Leica, and is priced so accordingly. This lens is not for everybody but will be used by those who appreciate its unique characteristics. Micro Four Thirds finally has a lens that competes directly with larger sensor cameras and has that low focus plane with that pleasing out of focus background. Here are some photo samples of this lens. The video I have created is just to give you a first look at this new lens for Micro Four Thirds. A review will follow later. It is here! On Friday Feb. 20th, I posted on this site that I was going to the Kenmore Camera Grand Opening. I tweeted it and Kenmore camera reposted that tweet. They also sent me a note that a certain 4K camera would be at the show. It was. When I arrived at Kenmore camera, there was Mark Toal from Panasonic with the preproduction GH4. He warned me that this camera had beta software and from time to time would crash. Fortunately all I had to do was turn the camera off and turn it back on to continue shooting. I was able to shoot stills and 4K video at the store. All of the footage in my video besides his interview were shot with the preproduction GH4. How lucky was that! There are only four preproduction GH4’s in the country. The first thing you will notice is that the camera looks like a GH3. It uses the same battery as the GH3 and battery grip. But a GH3 it is not. So much has been improved on this new camera that it is a major step forward. The next thing you notice when putting it up to your eye is that the viewfinder has been improved dramatically. The viewfinder image appears very large to the eye. with no color fringing on the edges. It has a much clearer view because of the increased screen resolution and better optics in viewfinder. The eye cup is much more comfortable then the one on the GH3. The screen refresh rate has been increased so it doesn't not look like the traditional electronic viewfinder. The viewfinder image is much clearer. The pixels are so small that you don’t see them. Also the auto focus is blazingly fast because of a faster refresh rate and new quad processor. There is a locking Mode Dial but it does not lock in the traditional way. If you leave it up the dial freely turns, if you push it down it locks. I like this arrangement much better than the way other camera manufacture’s do it. All the buttons and dials are in the same place as the earlier camera. So anyone familiar with that earlier camera will be familiar with this camera. The menu system is very similar and more extensive add new features. There are a lot more controls for video in the new menus. 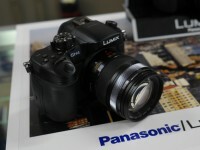 With all these improvements we can tell that Panasonic is listening to the photographers who are using their cameras. But the main reason I came to see this camera was its biggest new feature, 4K video. It has been said before and I will say it again, 4K changes every thing. Panasonic has put together the most affordable 4K camera on the market. It does not have raw video, but the video it does have is damn good. Four times the resolution of full HD video is an incredible feat to put on an SD card. Mind it you need very fast cards for this camera. On this preproduction model with good cards it could shoot about 10 seconds of video before it quit. What a very fast card rated at 95 Mbps it could shoot 4K video without stopping. The 4K at this camera creates is at 100 Mbps. I tried the 1080 video at 200 Mbps and again on this very fast card I was able to get just a few seconds worth before it quit. To take advantage of this new camera, new SD cards will needed. This is not a big surprise but a necessity. The only video mode that you can still use regular cards is the slower AVCHD mode. This is a saving grace for wedding photographers and others who shoot long programs. 24 Mbps is a lot easier to record. People are asking what is the benefit for still photographers with this new video centric camera? One of the major ones that I have thought of is that mirrorless cameras have never been thought of as good cameras for sports and other action photography. Most of them use contrast detection of focus so the camera usually is not good for tracking action. My solution is to shoot short 4K video clips and then pull out a still image from the video, a frame grab. 4K video yields an eight megapixel still, good enough for a lot of uses. Unlike the still photographers that use DSLR’s who get maybe 10 frames a second, with 4K video you get 30 frames a second with no viewfinder black out. That is a lot more frames to choose from. Still photographers are already doing this with the RED camera but the GH4 is only a fraction of the cost of the RED camera. 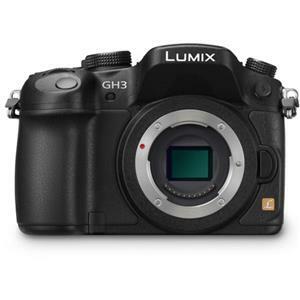 In fact the GH4 is a lot less expensive than those DSLR's that the sports photographers are using now. The better viewfinder, faster focus and better low light performance are also improvements for the still photographer. Will I be adding this camera to my arsenal? You bet! Does it replace the GH3? No. It is now a higher tier camera then the GH3. It depends upon the shooter. Here are the pictures I shot with and of the GH4 at Kenmore Camera at Flickr. Here is my video recorded on February 21 at the Kenmore Camera Grand Opening. I will be at the Kenmore Camera Grand Opening. On this day of remembrance of the lives lost in Pearl Harbor I have a story to tell. As part of the coverage for AFL China was our visit to Honolulu for the first of 2 games being played by the AFL All-Stars. In preparations for the game on Dec 2nd in Honolulu, we traveled to historic sites. 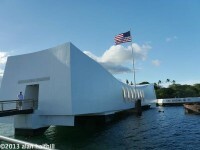 One of them being the Arizona Memorial in Pearl Harbor. A shot done with my GH3 was used in the video that evening. First of all I must warn you it is not as easy one might think to shoot there. When trying to enter the Memorial Site staging area on land before the boat takes you out to the actual memorial on the bay, the park ranger said that no backpacks (camera bags) were allowed on the grounds. So I had to take my bag back to the car. I put my extra lenses in my pants pocket. Shooting Micro Four Thirds has it's advantages. The lenses are small enough to do so. Try that with a C or N 70-200mm. We were asked not to shoot video at the memorial and in respect to memorial I did not shoot any video at the site on the bay but did shoot from the boat going from it. Here is the video used that evening at the AFL China site. For Lou's standup for the video we used my F&V R-300 LED ring lights, my GH3 and my new Manfrotto MVH500A tripod. I have already written how I have converted to mirrorless. It is nice when others are realizing the same thing. A recent article on this is featured on Gizmodo called “The Last Days of the DSLR”. But, one of the points of this article misses the mark. 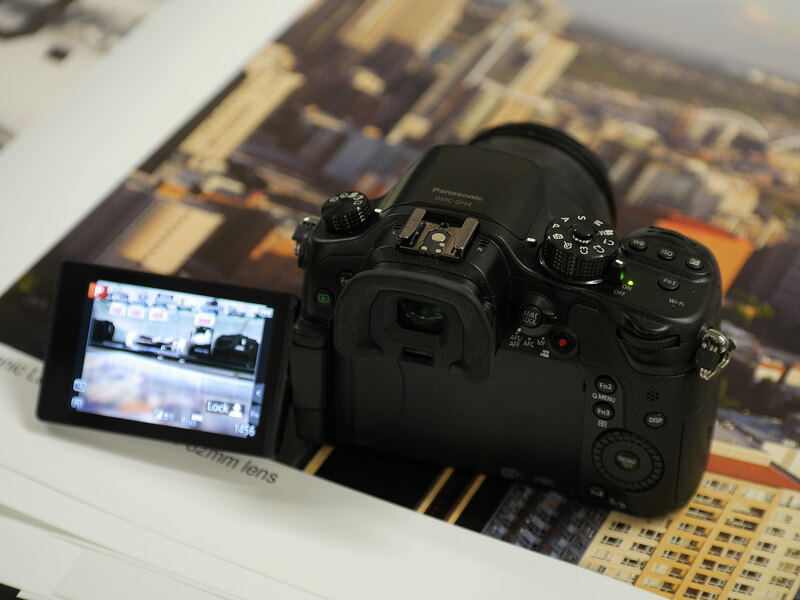 The author seems to get excited by Sony's new entry – the A7. There is a big problem with full frame 35mm cameras, SLR or Mirrorless – the size and weight of the lenses. Physics is physics. Just because the body is smaller and lighter does not help with the lenses. It is a step in the right direction. You have a small camera with really big lenses. With the advance in technology, the full frame 35mm sensor is no longer necessary for low noise, high resolution photography. To me the real advance in mirrorless cameras is small, light weight camera bodies with small, light weight lenses. By reducing the sensor size from the still full frame 35mm to the four thirds sensor, Panasonic and Olympus have been able to make a smaller and lighter over all camera. The 35mm motion picture frame size has been a standard for over a 100 years and the Micro Four Thirds sensor is almost as big. Still full frame was invented out of the motion picture size by turning the film sideways from vertical to horizontal. With M43rd's, we are just now going back to the original size. 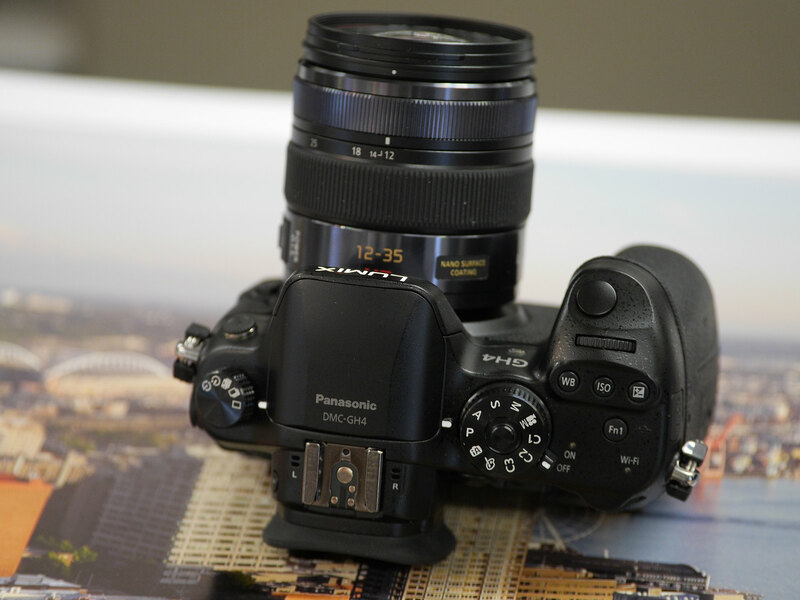 I will put Panasonic's GH3 against any other manufacture's “Top Tier” camera. Please read my article, 21st Century Camera? Last night at our camera club, Tim Synder who is a GH3 photographer, was named the Photographer of the Year. Still most of the club is C or N. Mirrorless is here to stay. Here is the original article at Gizmodo. The GH3 does Kickstarter – Update: Funded! 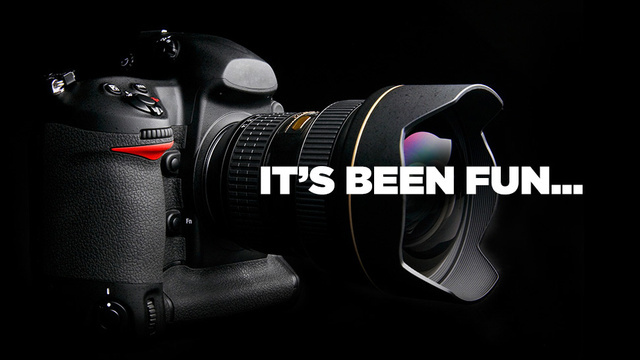 Comments Off on The GH3 does Kickstarter – Update: Funded! I was approached by a long time friend and brilliant artist to help with his Kickstarter campaign. Ross Matteson has created a sculpture dedicated to 9/11/2001. He asked me to create a video for the project to be used on the Kickstarter page. I worked very closely with him to tell a story that he wanted to tell. My interview with him was shot in his studio with my Lumix GH3 and the Lumix G X 35-100mm f2.8 lens. I used my F&V R-300 LED Ringlights for the lighting with umbrellas. I shot the interview with the 72 All-I .mov setting at 29.7 fps in the camera. I have found this setting to be the best and Final Cut Pro X loves it. The slow motion I shot at 60 fps and slowed it down. Post was done in FCPX. In October of 2001, only one month after September 11th, I made a glass and steel sculpture titled, The Structure of Love Is Indestructible. It was covered with hundreds of flying doves etched into the surface of a glass tower. My motive was to honor the people of 90 different countries whose lives were lost or affected by the devastation of that day. The intent of my design was to overwhelm and displace the horrific and hypnotic images constantly being replayed over and over with something else, with the truth about each person— independent of that tragedy. I didn’t want to give in to an obsessive portrayal of evil as dominant or inevitable. Instead, I wanted to celebrate and be awestruck by 3,000 unique individuals in the fullness of their potential and life. My love for what was good and true about each of those people transcended nationality, race, religion, injury and ultimately, even death. With a remarkable team of collaborators, I am currently making The Structure of Love Is Indestructible into a 10 foot high monument. Though it is based on my original sculpture, its message is growing to embrace anyone who has been given the label of “victim”. This piece will have two glass towers and have an ascending, instead of scattering, pattern of doves in flight. My team is working to build a community of support around The Structure of Love Is Indestructible and its 5 day debut in Olympia, WA, at the Harbor House on Percival Landing. The Washington State Council of Fire Fighters is part of this community of support and has endorsed the event in a meaningful way. The Olympia debut will include inspirational speakers and music, and be free to the public. I encourage you to view the video on the above web page. You will hear from Bruce Salvog, who was in the World Trade Center on 9/11 and from Alice Musabende, who survived the Rwandan genocide. Their stories about working to transcend victimhood are inspiring. They also express their direct support for this project. Other information about The Structure of Love Is Indestructible and the currently scheduled debut events in both Olympia, WA (opening 9/11/13) and Tulsa, OK (opening 4/18/14) are included via this web site. 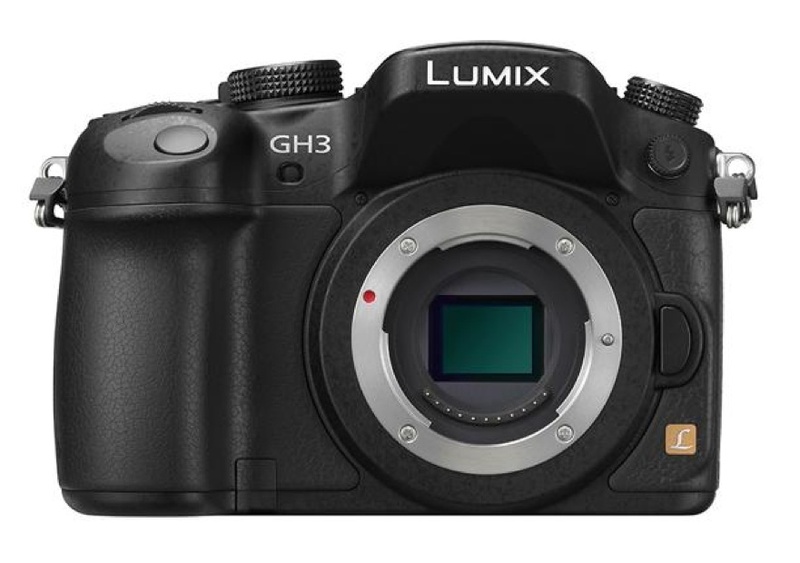 Amazon has a deal on the GH3. The GH3 is the camera that I use and are very pleased with. It is small, and lightweight. This camera was redesigned with a Magnesium Alloy Frame along with Dust and Splash Proof seals. It is very clean at high ISO and does an excellent job in low light. The media is SDHC allows you to work with cheaper media. The camera shoots in 72Mbps [All-Intra] MOV for high quality footage to grade in post and AVCHD when high quality compressed footage is wanted. There is built in Wi-Fi to be controlled by your iPhone, a built in Intervalometer (Time Lapse), the HDMI output is full 1080 with the LCD display still usable. Full 1080p 60fps (for wonderful slo-mo), an articulating LCD, very fast auto focus (AF available in video mode), the ability to adapt pretty much any lens on the market make this a real bargain. 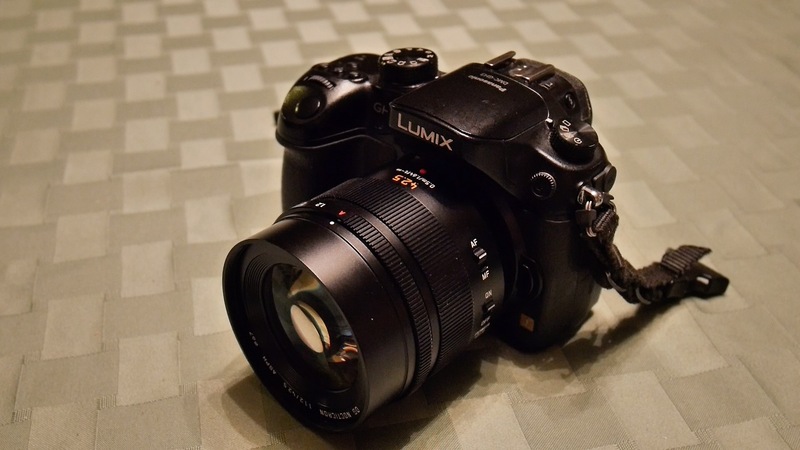 I have been using my Panasonic GH3 for news reporting for some time now. As a former news photographer I was asked by our local radio station to shoot new stories for their YouTube channel. I must say that this camera is an ideal camera for news reporting. Great, weight, size, convenience, electronic viewfinder, image stabilization, No Rig, one shot auto focus, low depth of field, great audio, headphone monitoring, wonderful MOV codec at All-I 70, long life battery. In Final Cut Pro X the footage is ready for editing right out of the camera and Final Cut loves the All-I 70 codec. Never a hiccup. Yes I could use another camera and shoot raw, but that is a lot more work and the camera requires a rig which is heavier and more expensive. In news reporting one of the main things to consider is how fast you can get your story to air. Anything that gets in the way of that hinders your ability to finish on time. I don't think there is a faster system out there then my GH3 with Final Cut Pro X. For the news story below, I shot with my GH3, the Lumix G X 12 – 35mm image stabilized lens, handheld with no rig and a Rode Video Mike Pro microphone. I received an email recently from a member on Vimeo that his Lumix 12-35 mm F2.8 lens had a stability problem even when the image stabilization was off while shooting on a tripod. 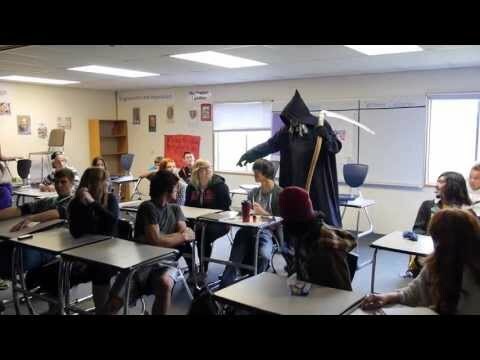 Here's a link to his video. I decided to test my lens to see if it had the same problem. My lens has the 1.1 firmware. 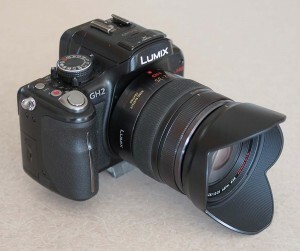 The following video is the test that I conducted with my GH3 and my GH2, plus a test of the Lumix 35-100. As many of you know, I now own the Panasonic GH3. But it did not start out the way I had planned. In early December Kenmore Camera called me and said that the camera was available, so I ordered it and it arrived on my doorstep the next day. They told me they had six cameras and I was getting the last one. I didn't have a chance to look at the camera as we had company at our house that afternoon. That evening when I finally looked at the camera the electronic viewfinder (EVF) looked very odd. The image was very jaggy, very strange looking, it looked a lot worse than my GH2 electronic viewfinder. A few days later I got an email from a representative from Panasonic about the forum post. “We have not received any other reports about this, so I'm very interested / concerned. Are you, by chance looking at a photo with grid like horizontal / vertical lines such as roof shingles? Any way you can photograph the image? “The camera does exhibit this problem, not the pictures. I am not looking at something that would cause moire. The problems is most pronounced on wide angle shots. The sample camera I saw at the Kenmore Digital Expo did not exhibit this problem. I would have noticed it. The jaggies that I am seeing are in the display itself. It is like the fields are reversed, if you're watching NTSC video. This looks worse some of the EVF's on my early digital video cameras. Kenmore Camera is going to call me when they get some more GH3s in. I will check mine against theirs. As I said, the sample GH3 I saw at the expo did not have this problem. This Camera looks worse than my GH2, both of them and my Olympus EM5. All their electronic viewfinders look okay and I am used to looking at an electronic viewfinder. That is one of the reasons I bought these cameras. The rear LCD looks OK as well, so I don't believe the problem lies in the camera viewfinder processing. I then sent Bob a photograph I took of the GH3 viewfinder. A few days later he asked me for my contact information and said he would give me a call. He called me back and told me that Panasonic wanted my camera. In all the cameras that they had examined they had never seen a problem like this and wanted to examine my camera. I told him that Kenmore Camera was not expecting to get any more GH3's until the end of the December so he said he would try to expedite a camera to Kenmore so I could do an exchange. A few days later I visited Kenmore camera and showed them the problem they agreed with me that the viewfinder did not look right. They said they'd be on the lookout for the camera that Panasonic was sending me and give me a call when it arrived. The Friday before Christmas, the new camera arrived at Kenmore and I went over and picked it up. I first checked the viewfinder, it was a lot better. Kenmore Camera took my old camera and shipped it back to Panasonic. 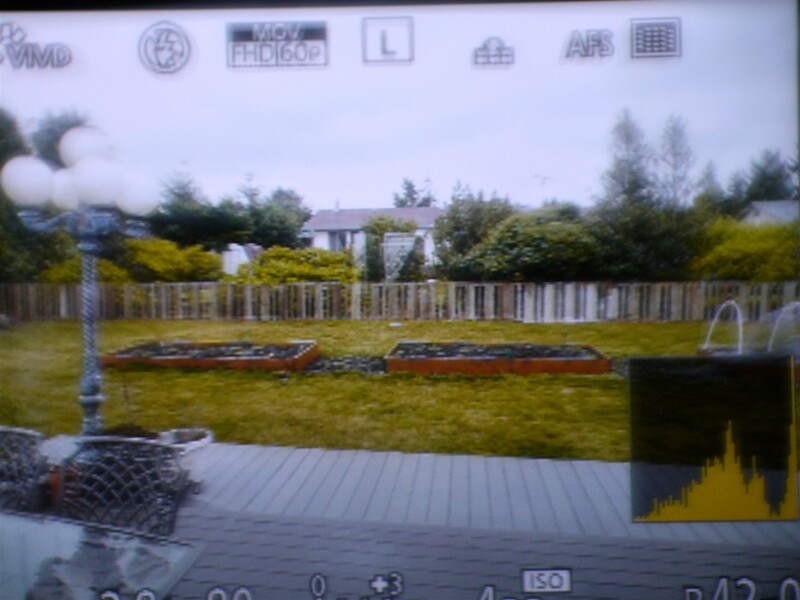 I must say I am grateful to Panasonic and Kenmore Camera for the help in resolving my problem. I am also very happy with my new GH3.